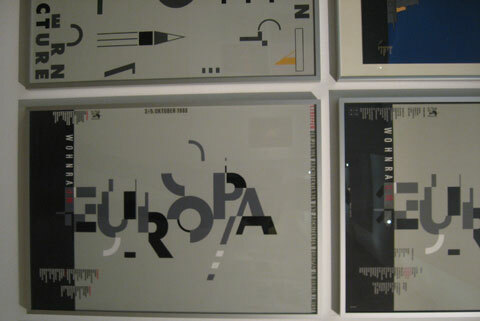 This exhibit features a retrospective of mainly posters and book works by the designers Nicolaus Ott and Bernard Stein. 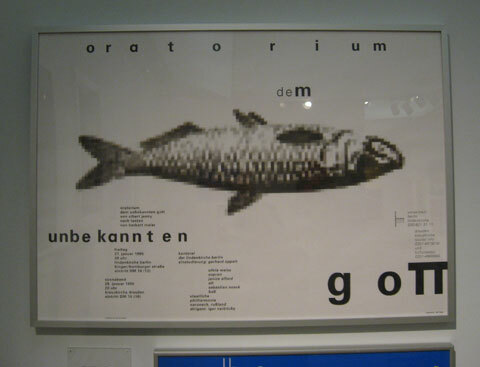 "Die aufregende Kunst des 20. 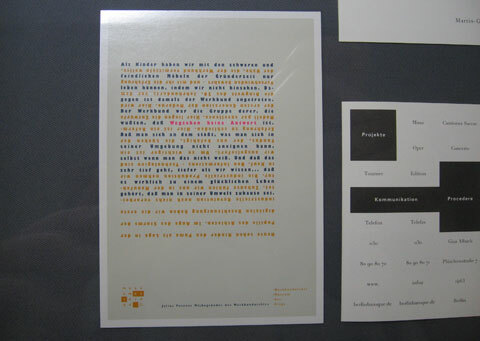 Jahrhunderts" is the title of 5th Berlin Biennial for contemporary art.